Add these unique Christmas decorations to your classic collection. 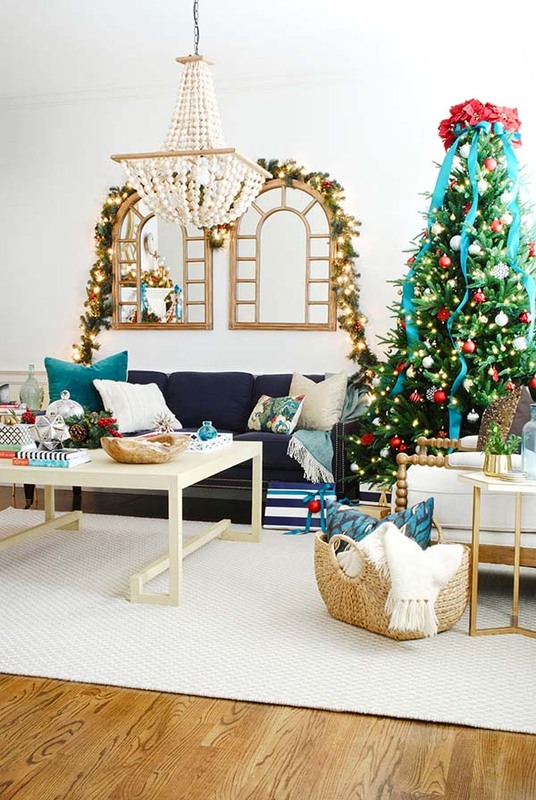 In this set we feature Christmas decor that are both practical and charming. These modern decorations will make your home look even better than last year. 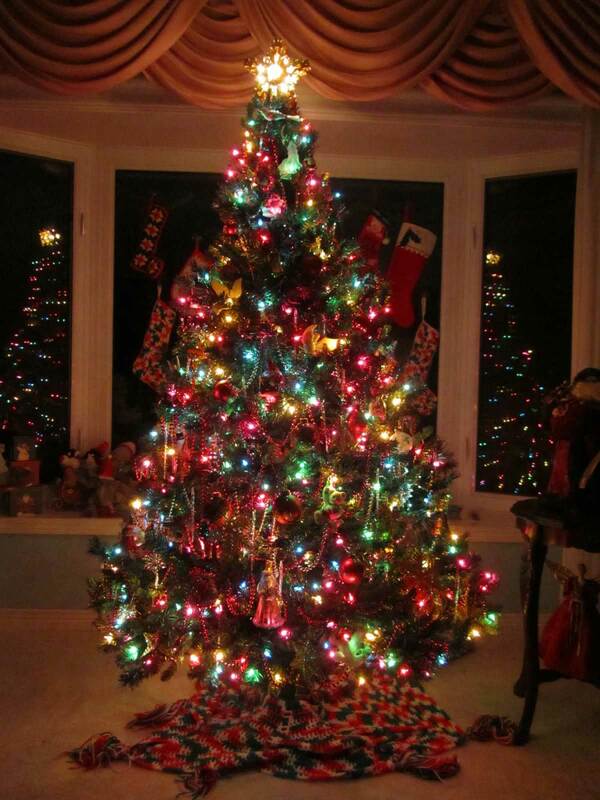 For example, decorations with LED lights avoid having to deal with those pesky extension cords that are hard to hide and take away from the experience. 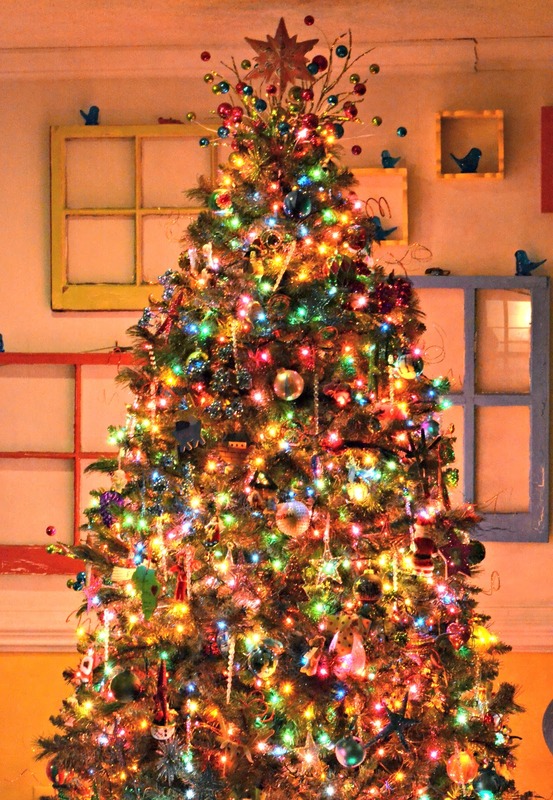 Check these 40 Classic Christmas Decorations Design Ideas.